Decades of Research. Patented Technology. 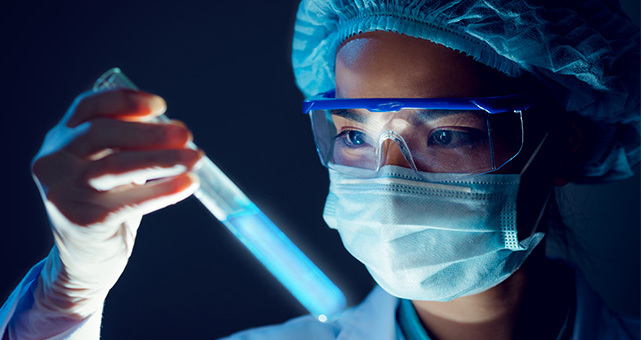 Max's commitment to bring the benefits of Glutathione enhancement to the world starts with our scientific research led by world-renowned medicinal chemist, Dr. Herb Nagasawa and his team. 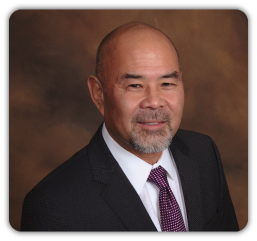 Scott Nagasawa, Pharm.D., has a successful history as Senior V.P. of Professional Services for a national pharmacy provider and later, was co-owner of regional home infusion pharmacy. Prior to joining Max, he was the Chief Technical Officer for the startup company, Cellgevity, founded by himself, his brother Stuart Nagasawa, M.D., Scott Momii and Dr. Herbert Nagasawa. Together they developed the breakthrough product that is now Max's premiere supplement. Scott received his Doctor of Pharmacy degree from the University of Southern California (USC). As Director of Pharmaceutical Services for a large teaching hospital in Los Angeles, California, he held the positions of Clinical Instructor of Pharmacy Practice and Adjunct Assistant Professor of Pharmacy Practice at USC. Scott graduated with a B.A. degree from San Jose State University, received an M.B.A. from Boston University, and completed a summer business program at Sophia University, Tokyo, Japan. Scott has served as both General Manager of a research, development and manufacturing company for specialty chemicals, and as Director of Operations for a biotechnology company that developed vaccines and cancer therapeutics. His responsibilities included manufacturing and quality control, overseeing and implementation of sales and marketing programs, as well as customer service and accounting.